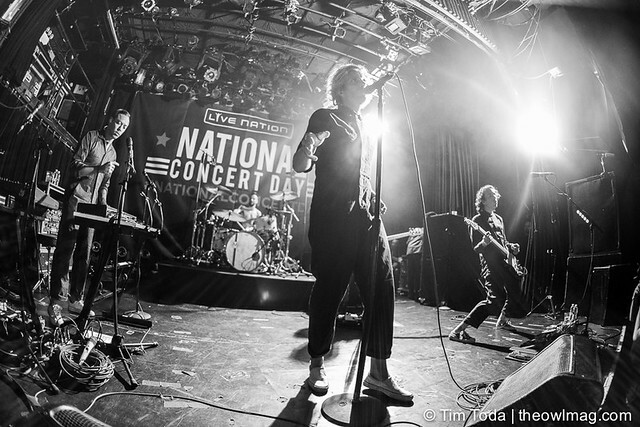 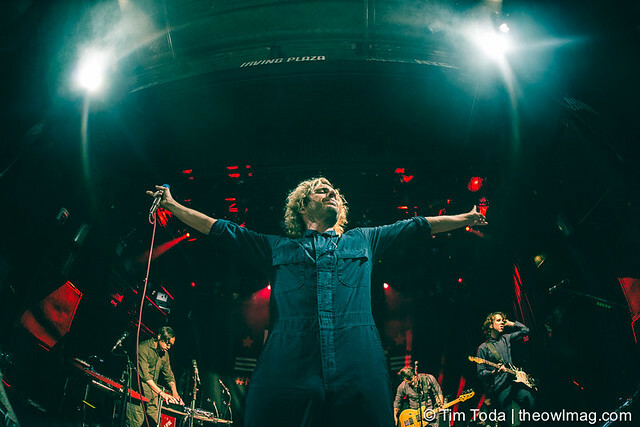 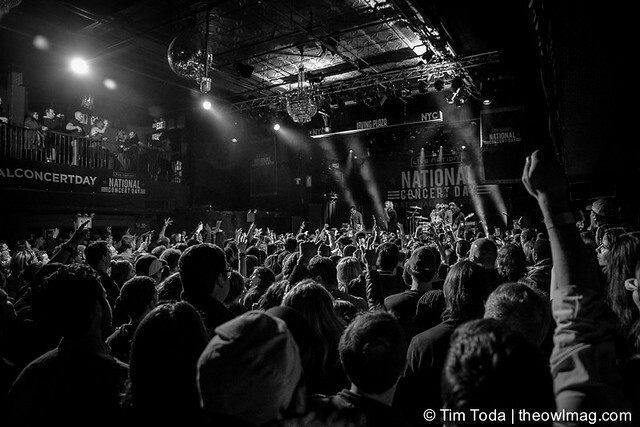 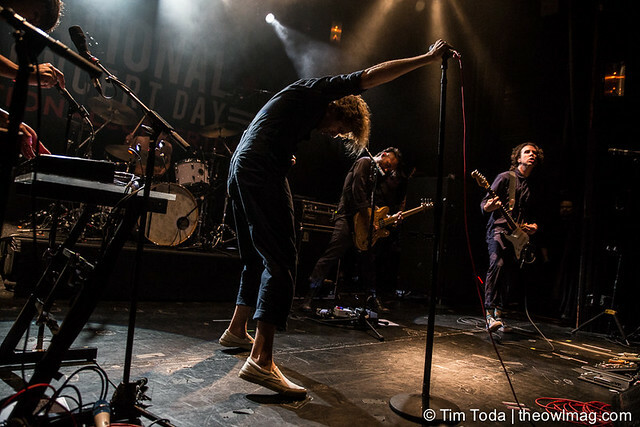 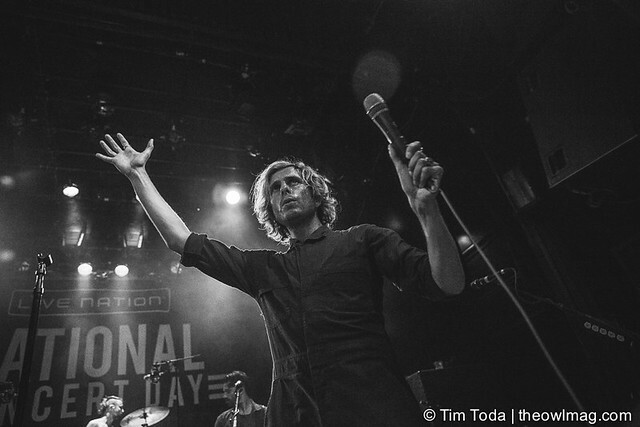 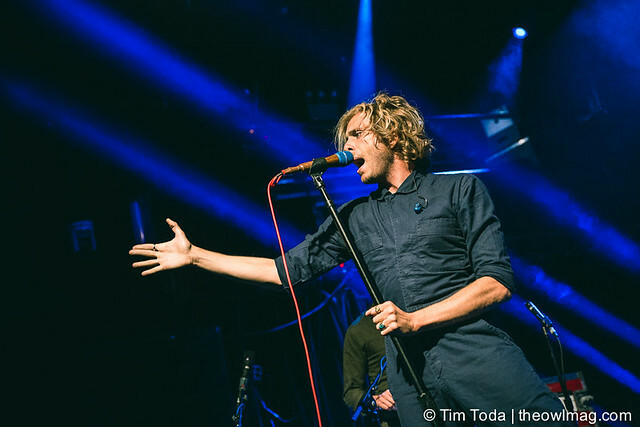 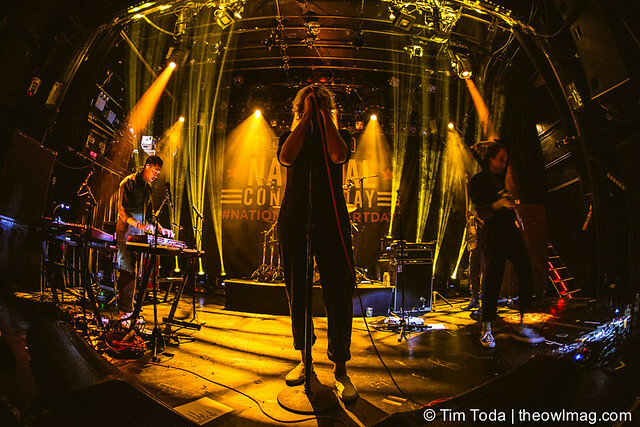 For National Concert Day, AWOLNATION headlined CitiⓇ Presents, an epic show at Irving Plaza in front of a sold-out crowd. 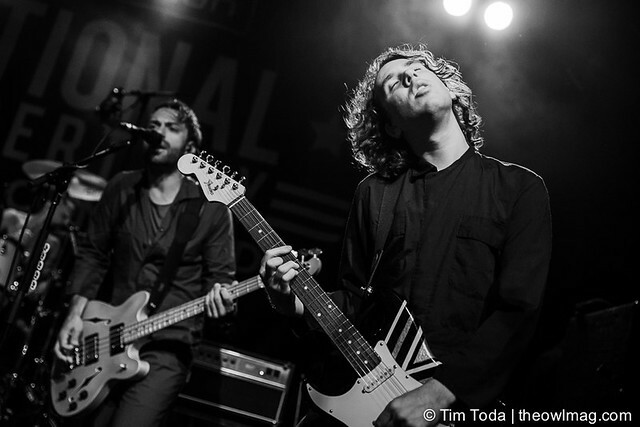 Every fan simply could not hold their breathe once Aaron Bruno took the stage. 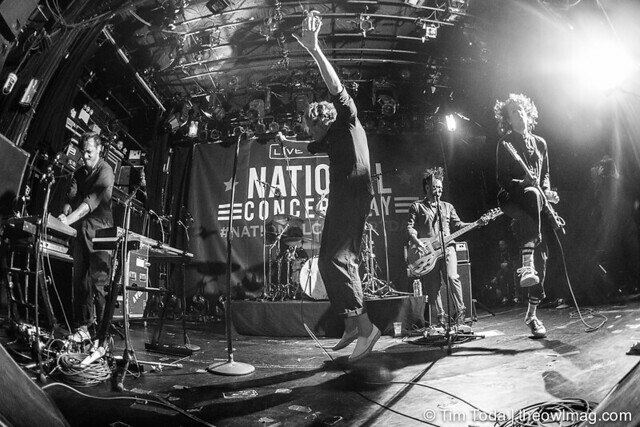 Each song and each beat took a jump with their catchy songs. 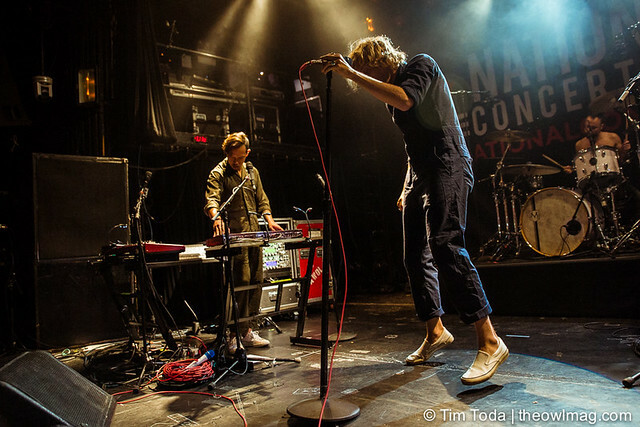 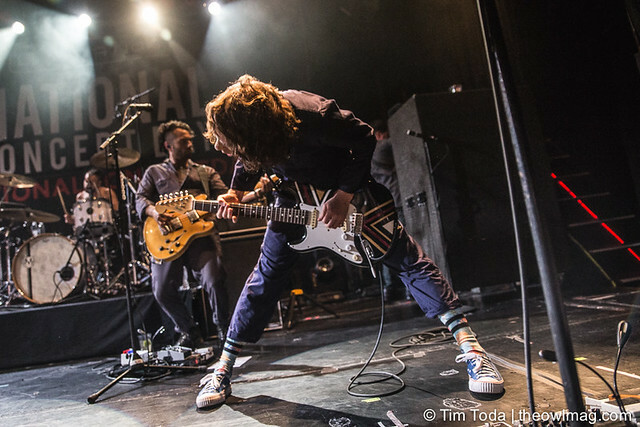 Starting with their song “Run,” there was simply no stopping to their energetic presence. 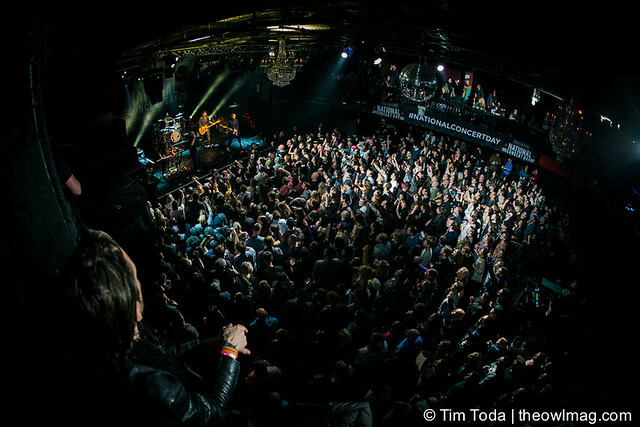 The crowd never had a point during the night to relax, powering through with incredible stage presence and songs. 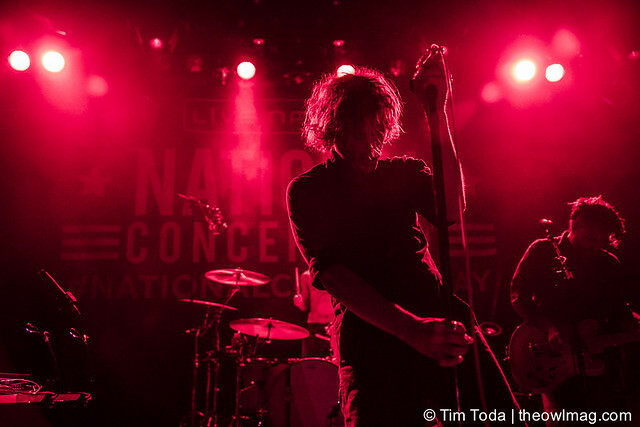 Perhaps it was the LiveNation TV stream that made the night even more magical for the crowd.